Win $500 at PPAR Open House Sweepstakes! Coachman Town House OPEN today, Sunday, 4-30-17, from 2:00 - 5:00 PM - Get your Golden Ticket Entry to win $500 cash or other prizes - See a great 2-story townhouse with basement - Big as a single family - 2 bedrooms, 4 baths, 2 car ATTACHED garage! - HOA dues take care of exterior maintenance and insurance, water and sewer, trash, club house and pool, and so much more! 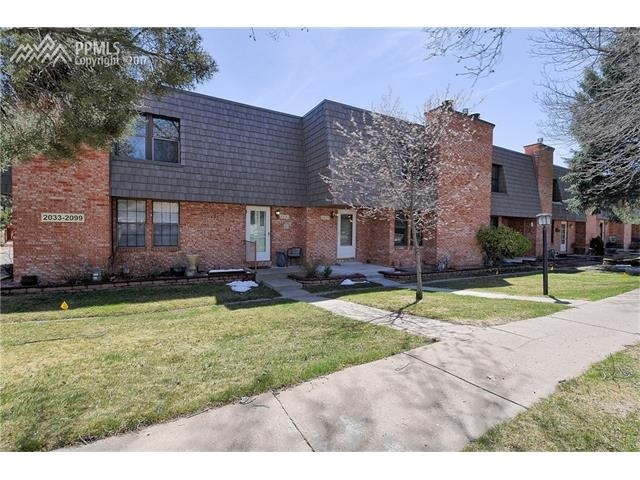 Visit me today or call me at 719-440-3339 for a private showing!